All Entries Tagged With: "radio telescope"
A radio astronomer in British Columbia, Canada has detected one of lowest radio frequency signals ever found to emanate from space and reach the Earth. 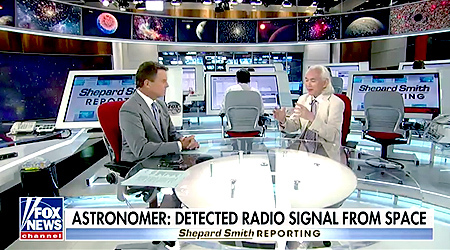 Scientists are baffled by the mysterious and intense Fast Radio Bursts (FRBs) and are actively seeking a more definitive explanation. 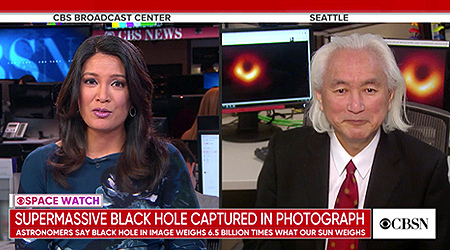 Physicist and futurist, Dr. Michio Kaku joins Shepard Smith on FOX NEWS at the forefront of the findings to explore the possibilities. WATCH NOW!